Can you paint your grass? Do you want to? The answer to the first question is easy – yes, you can paint your grass! The second question is a little trickier to answer – would you want to? Again, the answer is yes! In the Pacific Northwest, we often endure dry summers throughout July, August and into September. Unless you water regularly or use an automatic sprinkler system, your lawn likely goes dormant during the hot, dry summer months. But if your house is on the market, you may not love the look of brown, dry grass. But you can fix it by painting it! The paint is relatively inexpensive, is biodegradable and nontoxic, so you can get the instant curb appeal you need when selling your home. 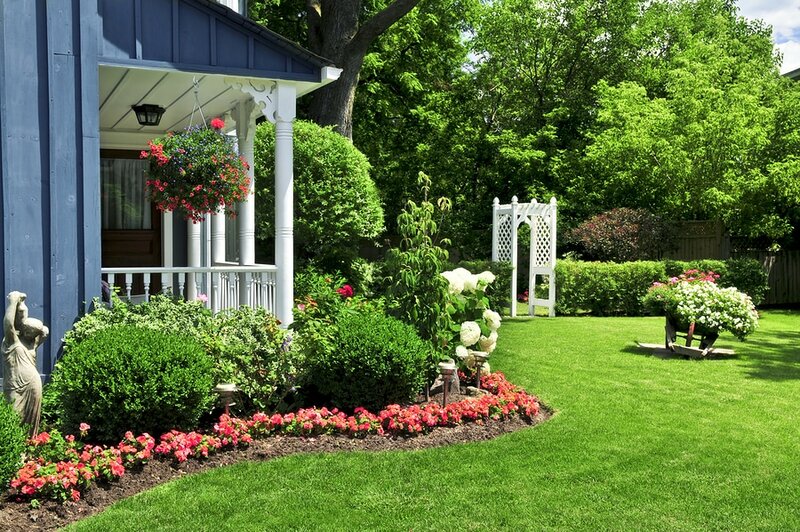 For more tips on greening your grass, check out the full article on HouseLogic.